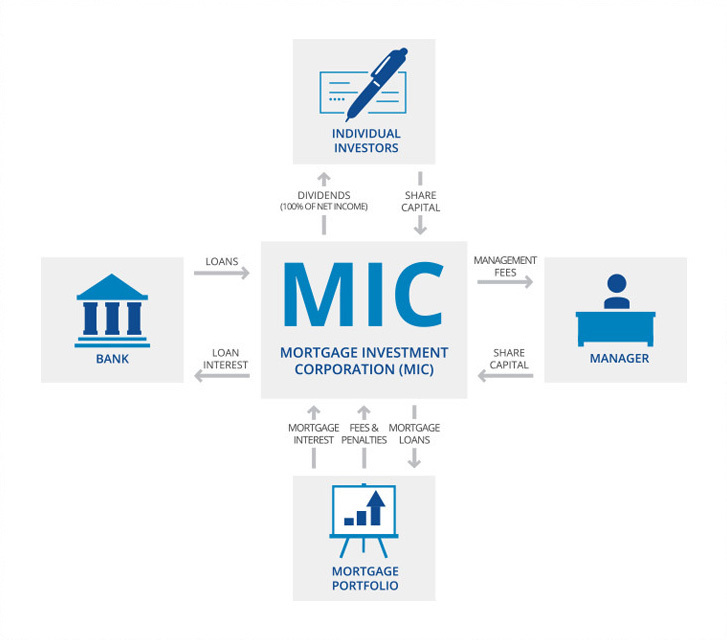 Why invest in mortgage investment corporation? to all your posts! Carry onn the fntastic work! 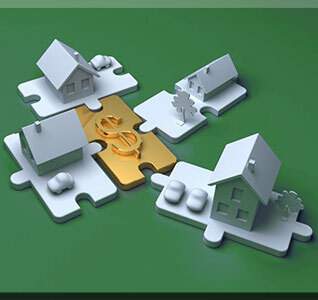 I think you would be interested to know about my experience with DMD Mortgage Investment Corp. (a company affiliated with CrossRoads DMD) and how the directors of both companies (the same individuals) have treated my elderly mother and a few hundred other mom/pop investors. The statements they send look great…just don’t expect the money to be there when you want to cash in. Stay away from anything to to do with DMD Crossroads…they may leave you penniless. Do share. Use my email if necessary. I also agree… stay away from DMD. I requested my shares be withdrawn in 2012. Still haven’t seen a cent. In February 2015 they put a shareholder’s meeting to start the wrap-up on hold, which means we can’t even sell these worthless shares to another investment company. As I am writing this, we’re headed into May 2015, and the meeting STILL hasn’t gone ahead to authorized the wrap-up of the MIC. I agree that MICs can be great for a TFSA, but fore more liquidity and reporting transparency, you might wish to invest in publicly traded ones. There also are TSE:TZS and TSE:ERM but for now they have low trading volume and relatively high fees, maybe they’ll be more interesting once they grow assets. I am an unsophisticated mortgage investor. I invested with DMD in 2012 under strong recommendation from a “friend” who works at DMD. I suspect that I will lose my total investment – 30K. I feel foolish for putting my trust in my friend who appears to be a well compensated employee. Crossroads promises a shareholder meeting for Feb. 2016. I wonder whether this meeting will actually take place. To add insult to injury, today I received an invoice from DMD/Olympia Trust for Trustee Fees! If anyone would like to contact me with their opinion about his company please contact me. I agree with the comments about DMD. Stay away from this company a very bad idea to invest. You must have received the email from the newly developed communications department whose main focus is to encourage investors to withdraw their redemption request. I don’t think these people have a clue as to what they are doing. Very poor stewards of our cash. I fear a lengthy and unsuccessful exit from this mess. I’d be curious to see what your $19,200 investment looks like today! My previous comment was deleted….I’m not sure why??? I was just wondering what your original investment of $19,200 is worth today. After touting this as a very good investment for yourself and showing off your great returns (on paper), I wondered how you feel about it now? Just FYI, your previous comment wasn’t deleted. It just screened until I have time to approve it. As far as my investment, the company has had some problems along the way, but I’m still invested. They had go through a bit of restructuring and lower their dividend payout goal. 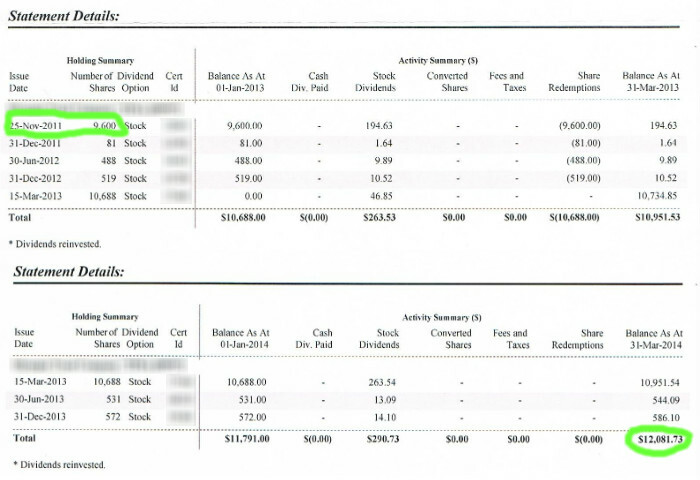 Instead of set payout percentage they switched to a floating percentage depending on their fund performance. I’ll be writing an update shortly. Still waiting to see your update. Latest update: The company went through a bit of reorganization. They’ve lowered the dividend, but since then continued to pay it and caught up with dividends owed to us. They’ve changed the structure of the investment a bit (I can go into details if you want). They also opened the company to redemptions for those who want to exit though in limited numbers.